Carpenters and joiners make and install wooden fixtures and fittings as part of construction projects. You do not need any formal qualifications to become a carpenter or joiner. However, employers usually want people with some on-site experience. If you have not worked in construction before, you could work as a joiner's mate or labourer to get site experience. Once working, your employer may offer you training in carpentry and joinery. 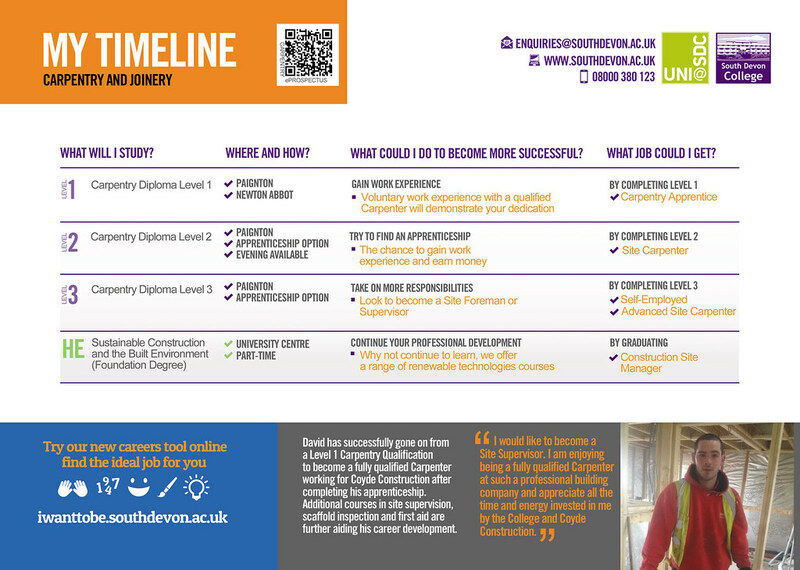 You may be able to become a carpenter or joiner through an Apprenticeship scheme. To become a carpenter or joiner you will need to have an eye for detail. You will also need good maths skills for measuring and working out angles. As a carpenter you'll need to follow technical drawings and plans. Your work could include cutting and shaping timber for floorboards, skirting boards and window frames; fitting and installing wooden structures and building temporary or permanent wooden structures. *The information you share with us will allow the Helpzone Team to find the right course of study for you. They will be in touch shortly to offer free advice and guidance, working with you to get you where you want to be. Carpenters / Joiners in Devon for Artisans and Artists. Joiner and Carpenters in Exeter for Projectffe. Carpenter in Torquay for GAP Recruitment Ltd. Kitchen Fitter / Carpenter in Exeter for Top2bottomSW. Multi-Skilled Carpenter in Kingsteignton for First Class Builders. Shop Fitter in Torquay TQ1 for Optima Site Solutions. 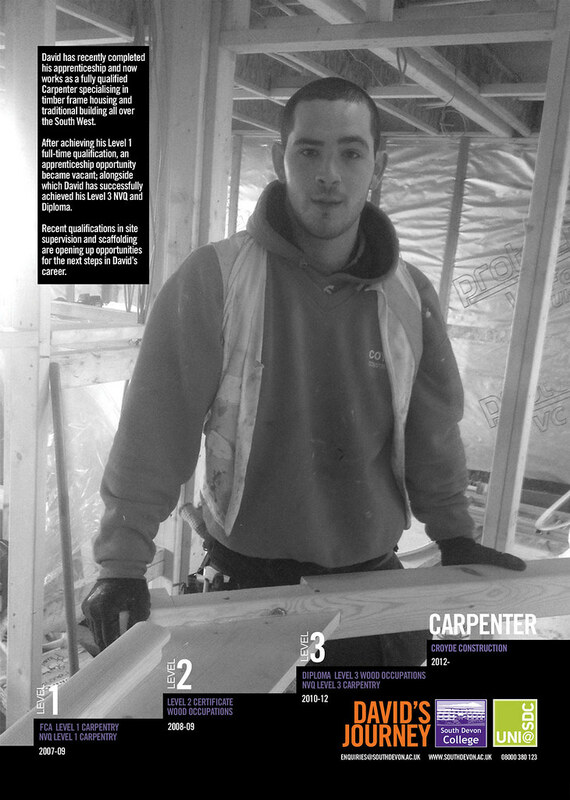 Multi Skilled Carpenter in Exeter for Jones Building Group. Carpenter/Multi-skilled in Exeter for MD Group. Accounts Manager in Exeter for Passmore Carpenters Ltd.
Carpenter in Exeter for Men in sheds. Click here for many more local jobs. Job profile information supplied by National Careers Service. Video supplied by Careersbox the national careers film library, a free careers resource showing real people doing real jobs, allowing you to experience work across all sectors. From video case studies to careers advice and job interview tips films, Careersbox films can help you discover your career. Visit www.careersbox.co.uk, follow www.twitter.com/careersbox and join www.facebook.com/careersbox.